You are invited! 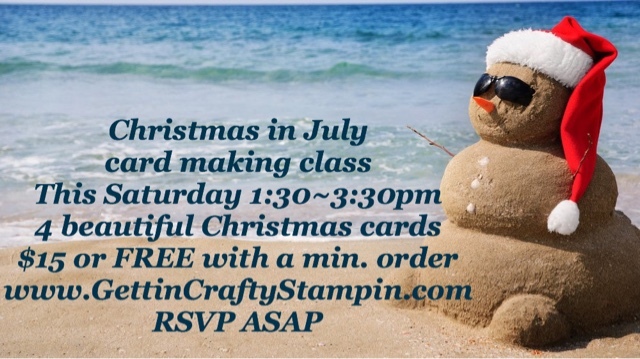 THIS Saturday is our cool Christmas in July Card Making Crafternoon! Four STUNNING Christmas Cards in ONE quick crafternoon. A fun break from the heat - join the hot cocoa/coffee bar, peppermint treats and so much fun while you craft, create and connect over card making. Did YOU Receive EXACTLY What you wanted last Christmas? See these great collections and SAVE on the bundles an awesome 10%!! 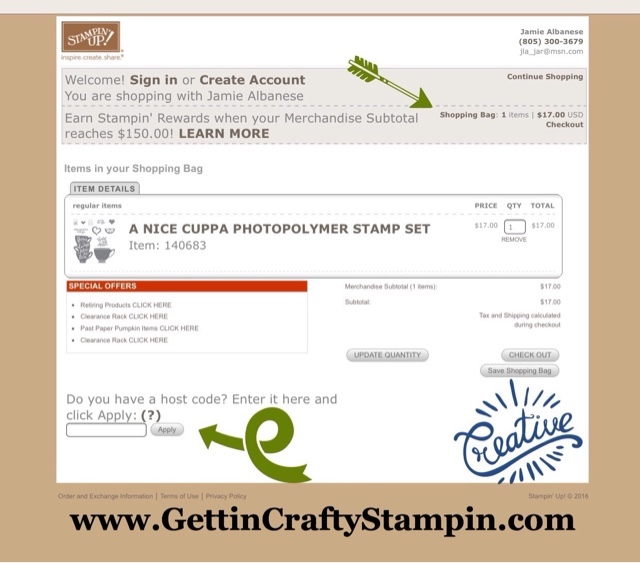 ORDER NOW and Stampin' Up! 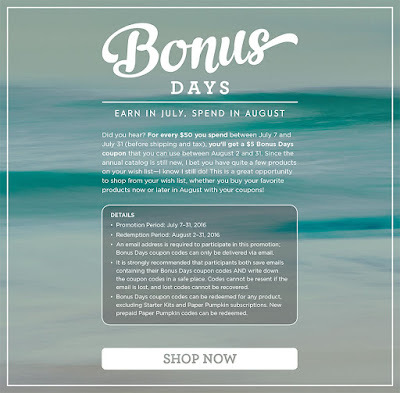 Is giving a BONUS 10 % - Every $50 You Spend YOU receive a BONUS Days $5 Gift Certificate to use in August! 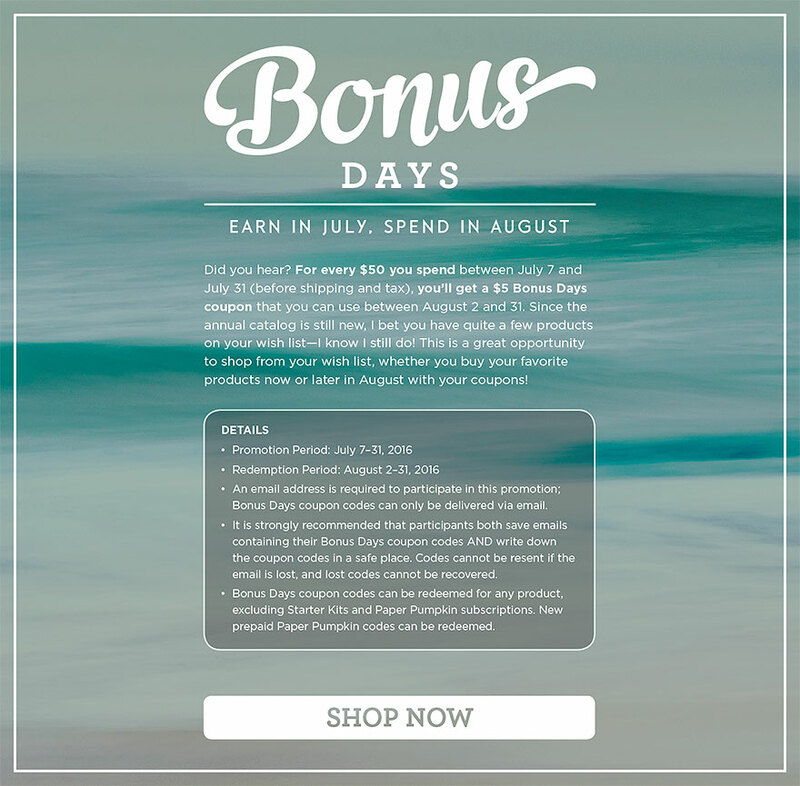 Christmas in July ~ Receive EXACTLY What You Want NOW! 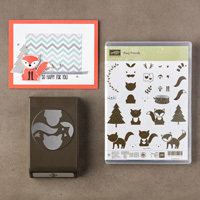 This adorable stamp set creates the cutest creatures you can craft with ALL Year Long ~ Including Christmas! Buy and SAVE 10% on this bundle! Breathtaking... simply stunning.. 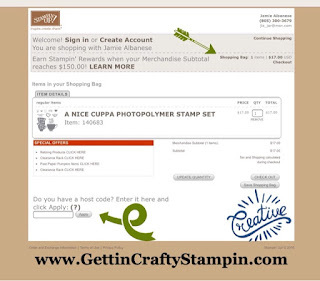 So easy to use and deliver a WOW handcrafted gift. 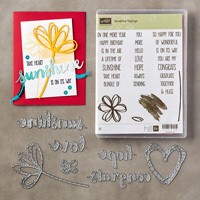 This collection is paired together to save 10% and will help you create priceless works of art ~ wrapped up in a handmade card. Say is ALL ~ All year long! Almost every occasion with style and beautifuly created! Stunning Thinlits that will WOW with EVERY Creation YOU Create! 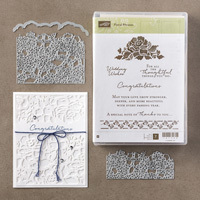 Save 10% on these coordinating products that are so very beautiful! Stamp hundreds of sayings with style, fun, beauty and ease as they coordinated with die-cut words and images! I've had so much fun creating with this collection and WOW are the results amazing (especially when you use the Glimmer Paper!). It's extra sweet when you save 10% on this bundle! PERFECT For Summer but FUN All Year Long! From beach themed creations to new babies and woodland themed - it's fun to create something amazing with this coordinating stamp set and thinlits. Extra amazing is the savings on this bundle of these coordinating collection and score 10% OFF Now! 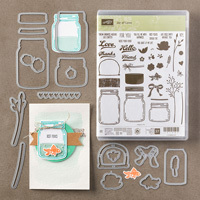 There is so much love and fun you can add to this Jar of Love Collection! Fill it all year long and wow people with how pretty these mason jars will look. Extra Sweet with the 10% Savings on this collection! Say it ALL and All Year Long! What a banner way to show that you care. 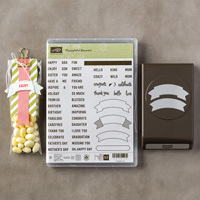 This stamp set and coordinating punch are paired together and you can punch out hundreds of sayings and with style! Paired together to SAVE 10% - how fabulous is that? Deliver a bouquet of flowers and love with this coordinating collection! A beautiful bouquet that never dies... I'm just amazed at how pretty this stamp set and coordinating punch art and ease of use. It's extra wonderful with the bundle and save 10%! Celebrate life with others from Kids to friends and family... what a fun collection that is paired together to save you 10%! 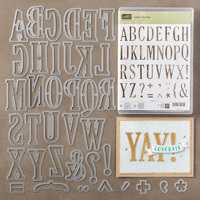 Create Cards, Gifts, STUNNING and Personalized works of art with this alphabet set and coordinating letters framelits! Buy this and SAVE 10% - this is a classic that you can surprise and delight with! FULLY Inclusive Kit to create 20 beautiful cards! 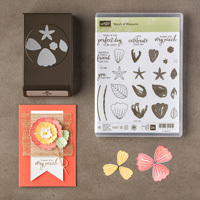 Own the ink spot and stamp set - you can create non-stop all year long! 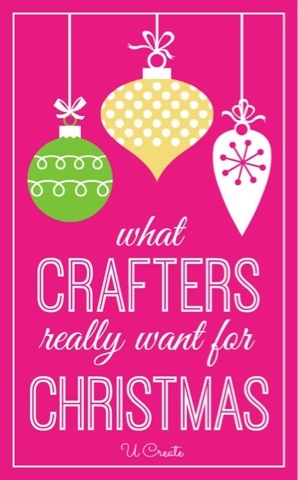 Do NOT Miss Out on the FUN Crafting Classes THIS Saturday!! 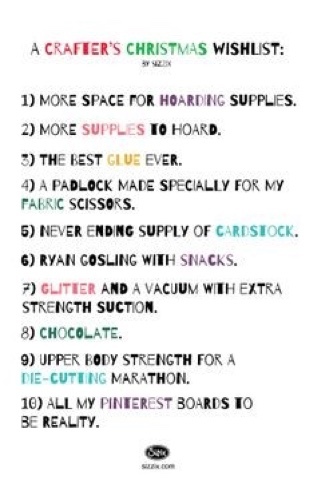 Hurry and RSVP For This Cool Crafting Time!